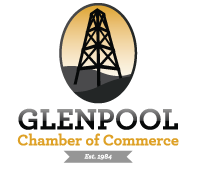 We see great opportunity in Glenpool. We're glad you see it too! Please fill out the following information, and a member relations representative will contact you. 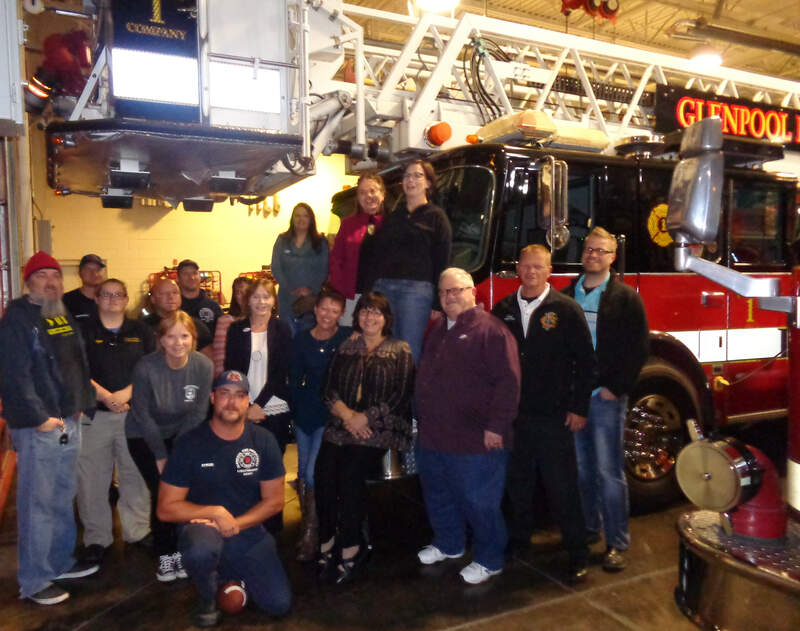 Should you have any questions about the application, feel free to call us at 918-322-3505.